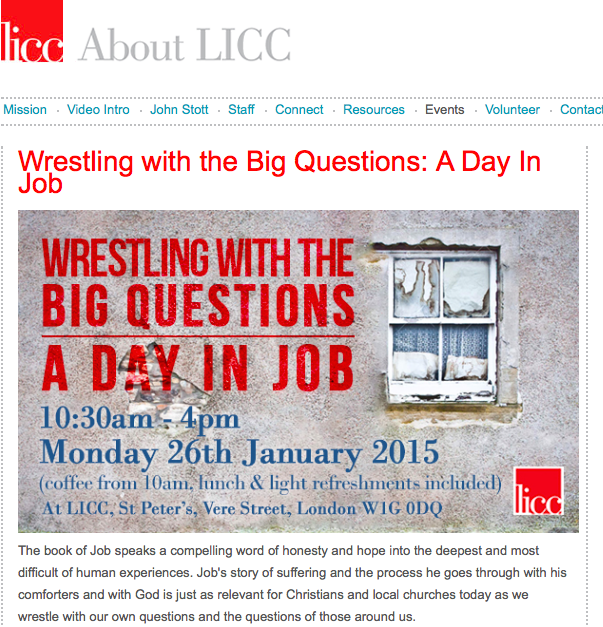 On 26 January I will be leading a day on the book of Job at the London Institute for Contemporary Christianity. If you are in the London area do come along! Join us for this day workshop exploring the background, content, and contemporary vitality of the book of Job. 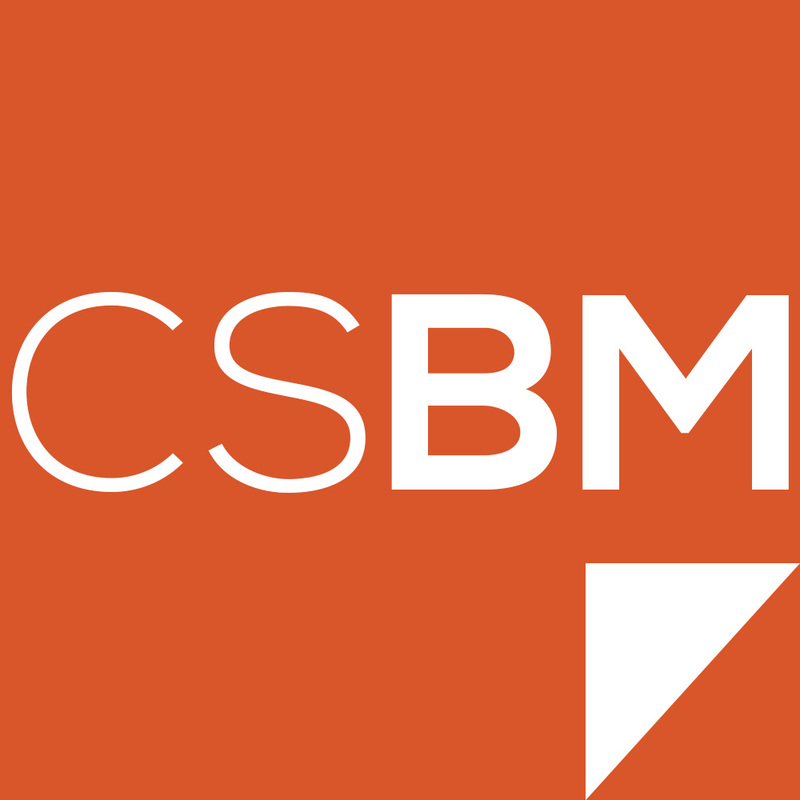 Combining teaching sessions with opportunities for discussion, the day will be suitable for all those who would value an opportunity to dig deeper into the book of Job, exploring how Scripture nurtures Christian identity and mission in the world today. The day will be led by Dr Tim Davy, Director of Research and Innovation at Redcliffe College in Gloucester. Having worked in student ministry in the UK and Russia, he has taught Biblical Studies and Mission at Redcliffe since 2004, and recently completed his PhD on a missional reading of the book of Job.